The latest instalment of our sport podcast is now live, where Damian, Gerard and Caoimhinn cast their eye over the local scene. 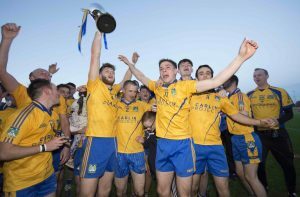 Burt are celebrating a first ever Intermediate championship win following their 2-11 to 1-12 extra time win over Milford last Saturday, and there’s plenty of discussion on what it means for a club more renowned for its record in hurling rather than football. Burt celebrate their first ever Intermediate Championship win. 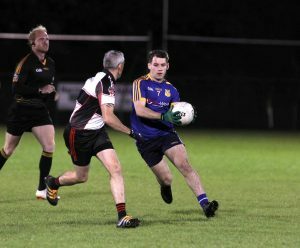 Elsewhere, we’re also discussing Naomh Pádraig’s gut-wrenching Junior final defeat to Downings – the Muff men losing out by 0-11 to 1-7. And we’re talking soccer too. 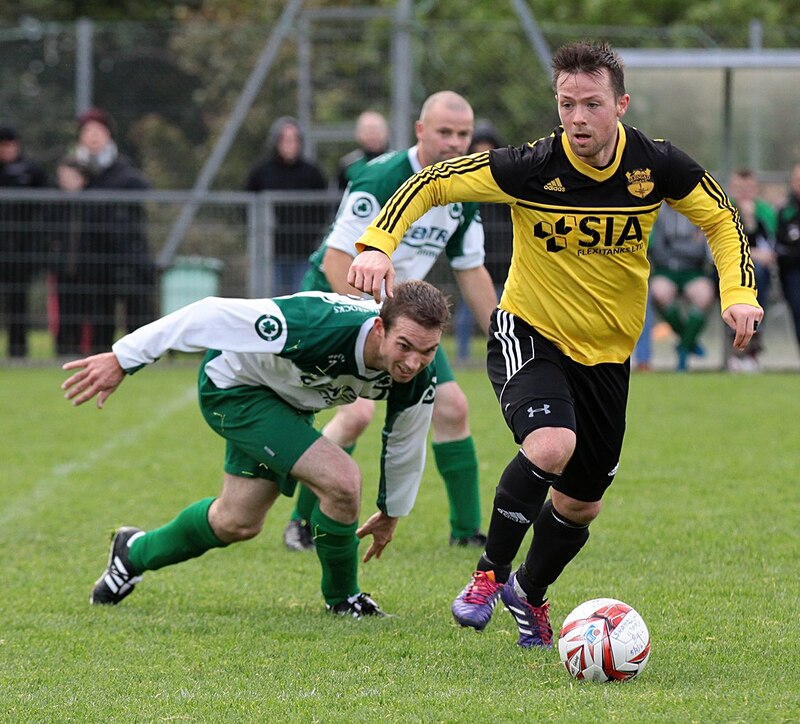 Glengad FC inflicted a first defeat of the season on league leaders Clonmany, and that on the back of a comprehensive win over Buncrana Hearts in the league cup. Are they on an unstoppable march towards a third successive league title? 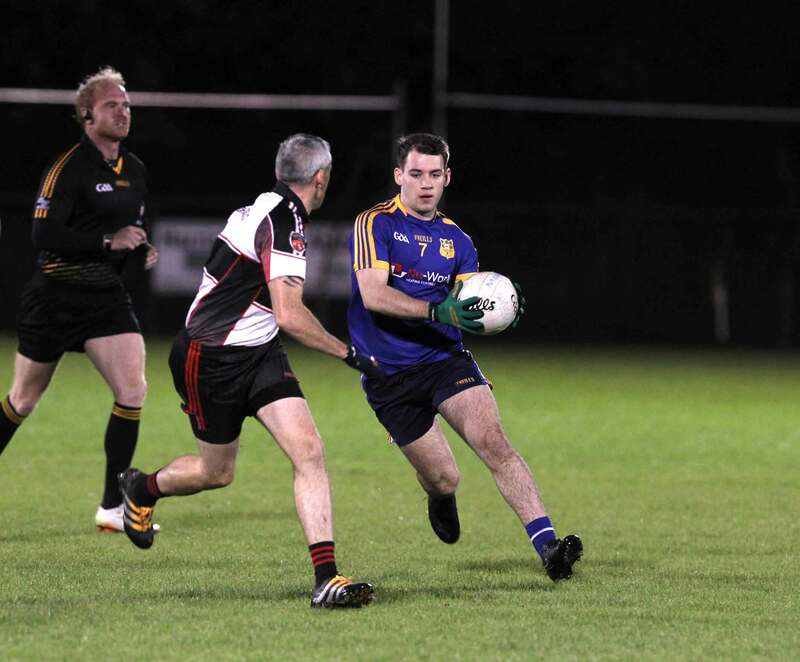 Shane Canning in possession for Glengad against Clonmany. 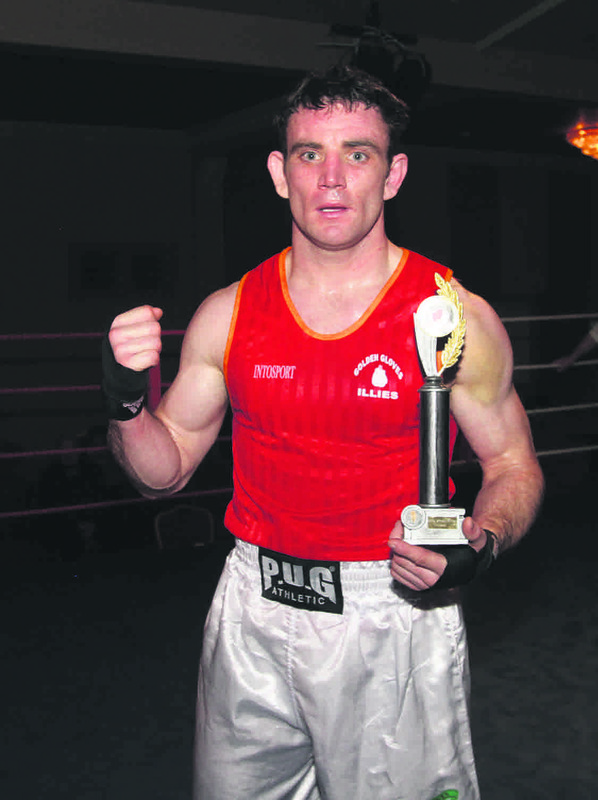 And we’ve some time to talk about boxing at the Halfway House, where Illies Golden Gloves host a tournament on Friday night, and the huge canoeing competition taking place in Buncrana’s Swan Park on Saturday and Sunday. 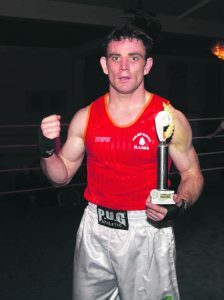 Garbhan Friel, who will be fighting for Illies Golden Gloves on Friday. Tune into our podcast at the link below.